At HCI we are committed to providing exceptional customer service by delivering high quality products, on time and hassle free. Over 15 years of working with timber and finished wood products, we have build a reputation of excellence and take pride in the strength of our customer relationships. 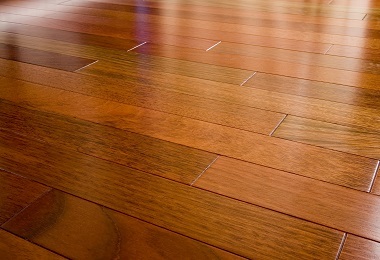 We offer high-quality timbers and finished hardwood products, including flooring, decking, moldings, lumbers and logs. We offer kiln dried hardwood decking, suitable for any environment. Through our global supply chain, we can source virtually any hardwood or softwood.